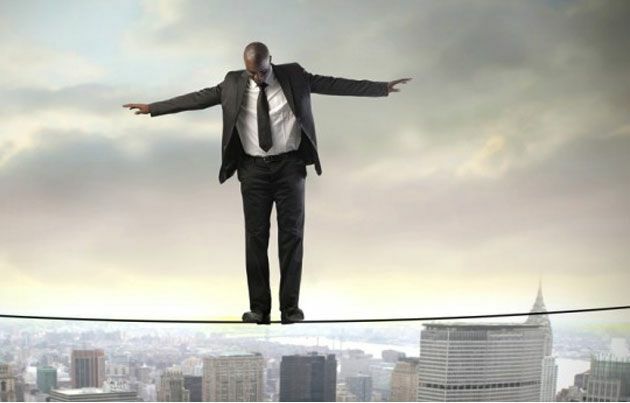 Risk tolerance, as the name indicates, is the phrase which denotes the amount of risk that you can tolerate or take, when investing in a particular source. A lot of factors like your age, current income, savings potential, financial goal and time limit within which you which want to reach your financial goals determine your risk tolerance. You could be an aggressive or defensive risk-taker based on the level of risks you are able to stomach. Risk tolerance is closely related to your investments as well. This is because it will drive you to invest (or not to invest) in certain securities. Whenever you plan to invest in any portfolio, it is important to have a thorough understanding about your own risk tolerance levels. Never get carried away by the huge returns of any particular source or never invest in any security just because your friend advised you to do it. Consult with your professional financial advisor, analyse the various risk and return factors associated with that particular security and then make the final call of investment if and only if it falls within your risk tolerance levels. By doing this, you are safeguarding your money from falling prey to external factors and you are also investing smartly by not letting your emotions rule the roost. If you want to invest in stock markets but are afraid to do because of the volatility and the high element of risk in it, one of the important tricks is to choose a long term investment. Staying invested for a long term in the market has 3 main benefits – improved risk tolerance from your side, increasing your securities’ ability to beat the volatility of the market and greater returns for you. If you are an investor who looks for great returns, you should be willing to take a high amount of risk.